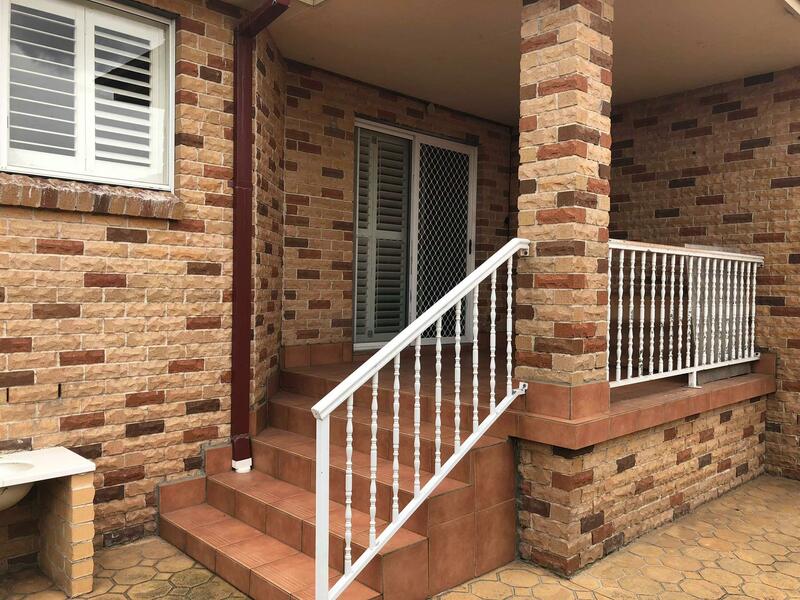 Conveniently located in a quiet street in the suburb of Bonnyrigg Heights, moments away from several schools; public & Catholic and childcare centres. 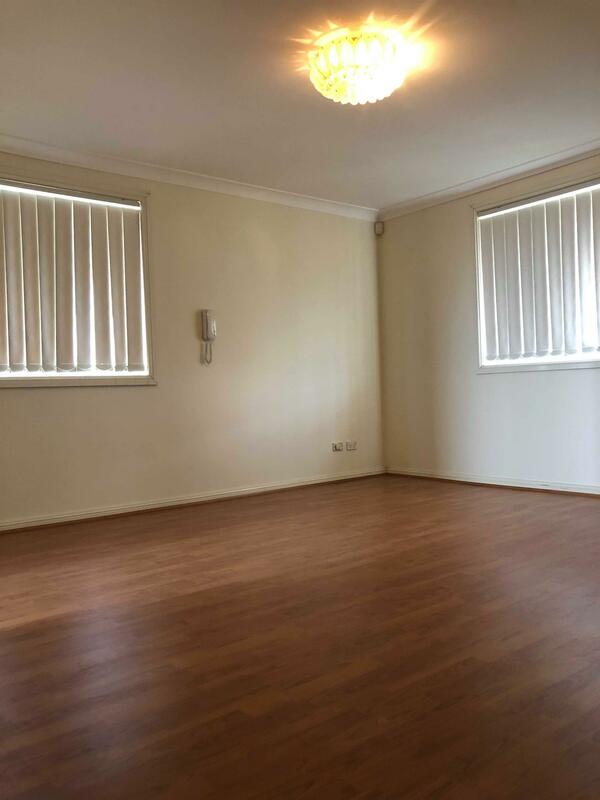 Close to Cecil Hill, Green Valley & Bonnyrigg shops. 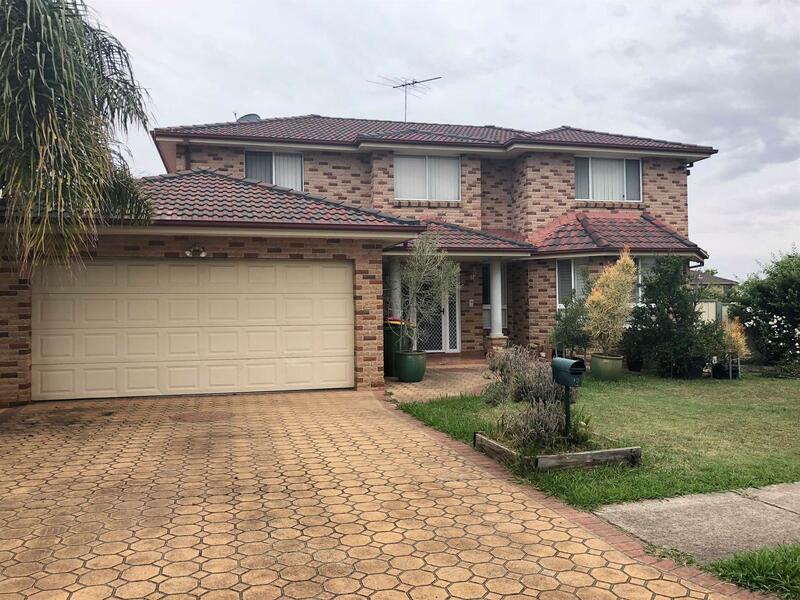 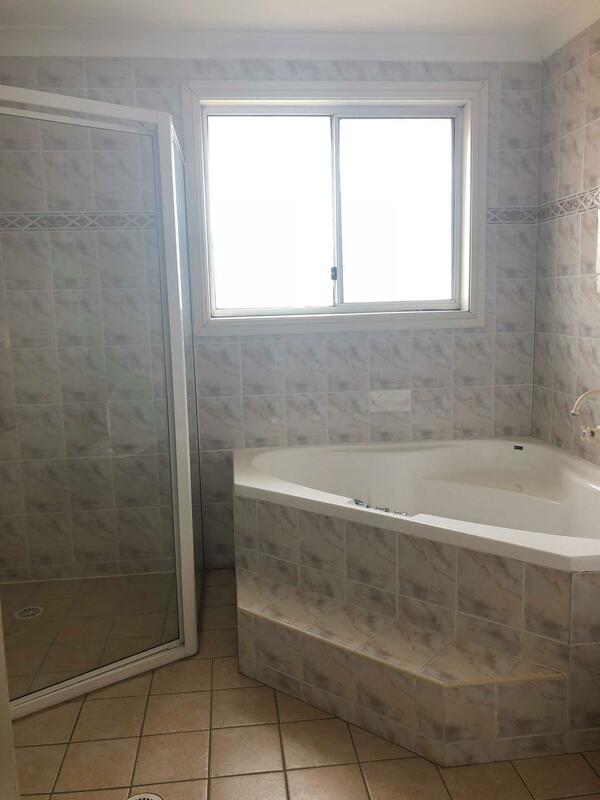 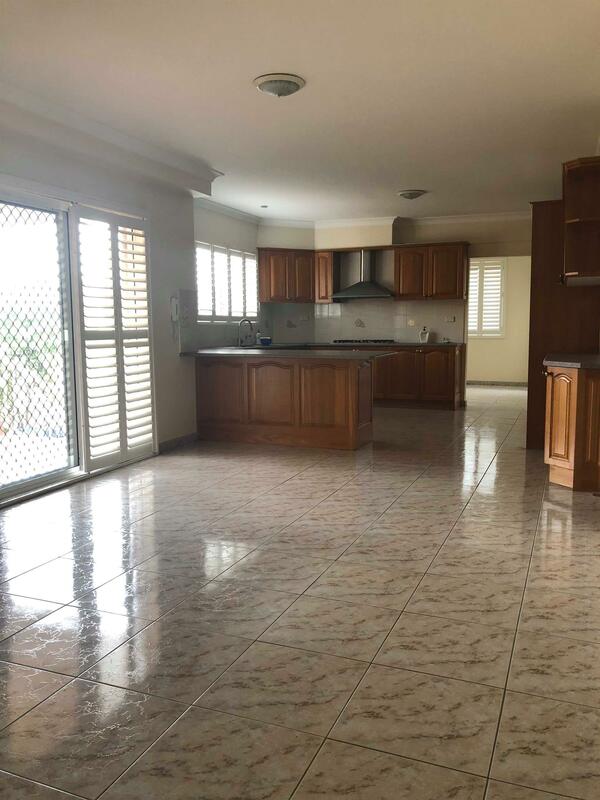 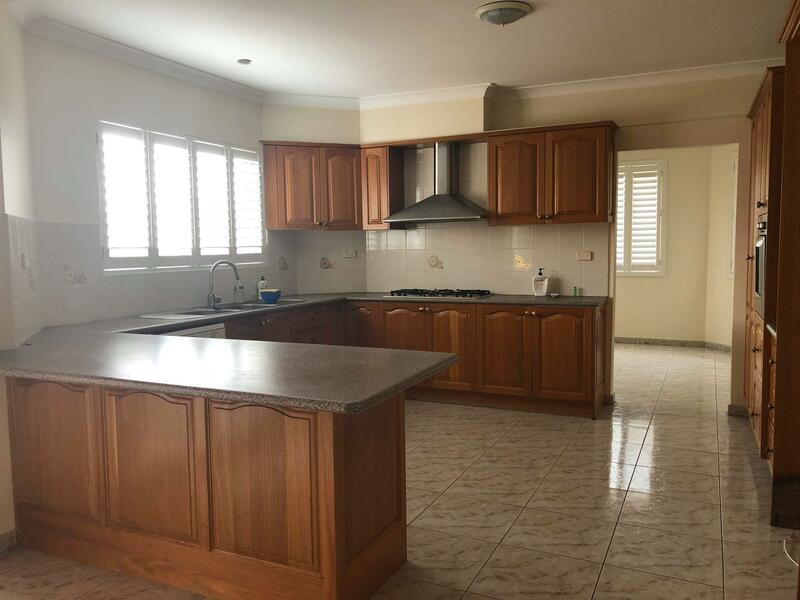 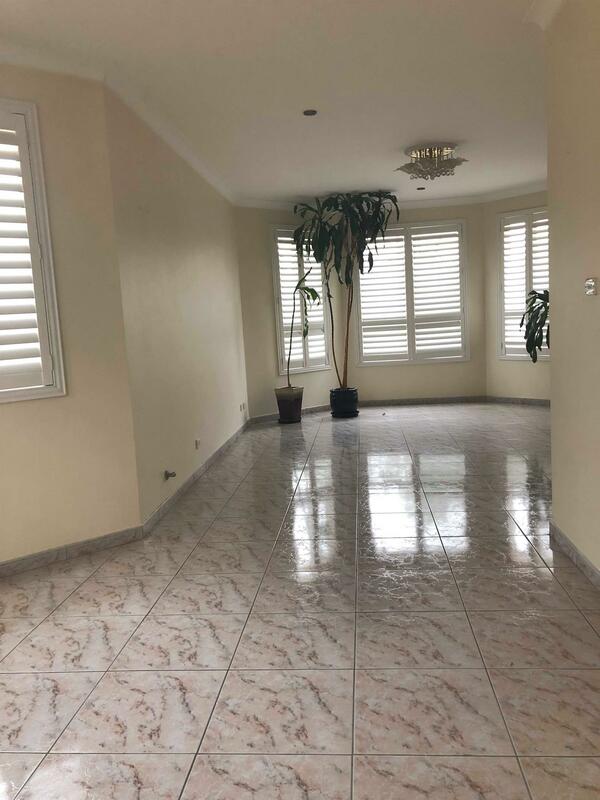 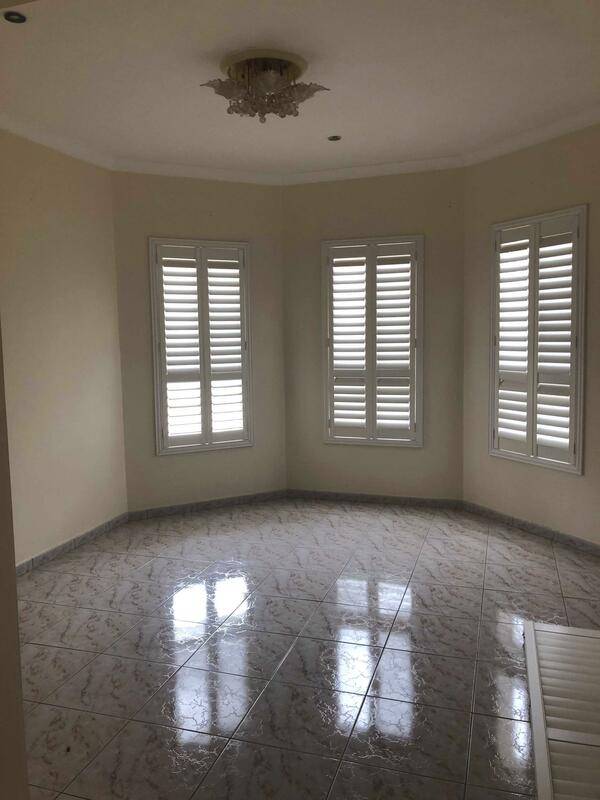 Dear Rental, I am interested in 5 Kenwyn St, Bonnyrigg Heights, NSW 2177, Listing Number 2866068 which I found on http://dkpropertypartners.com.